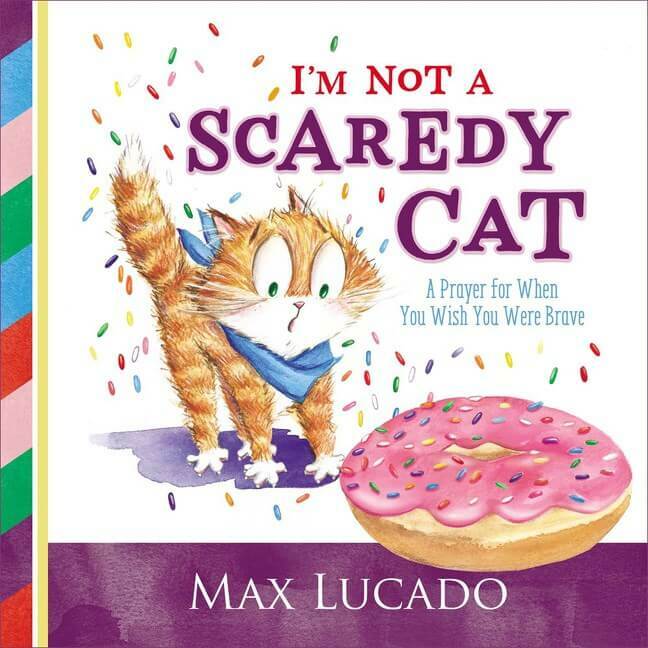 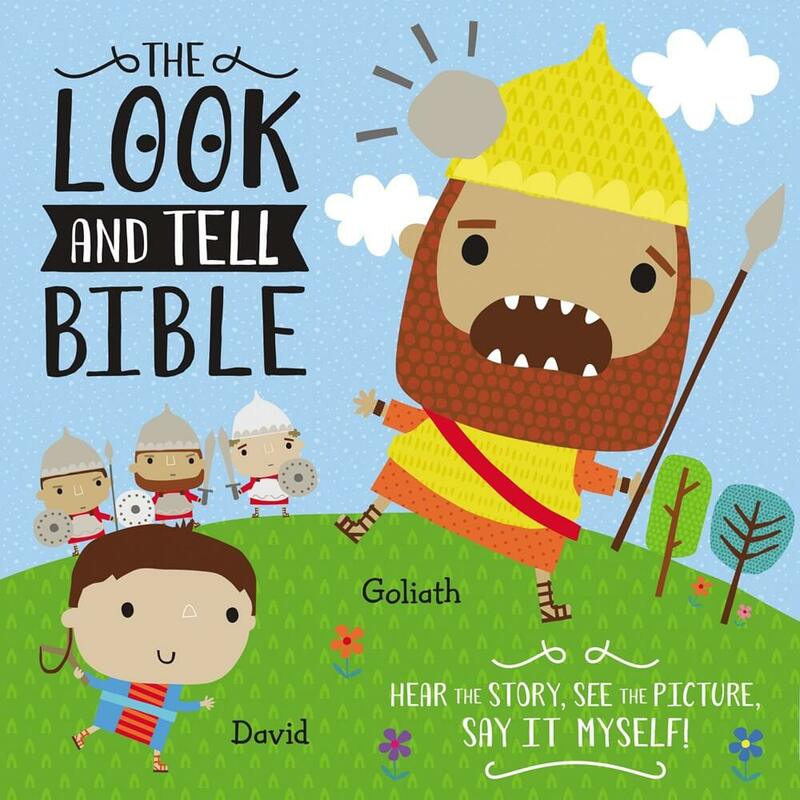 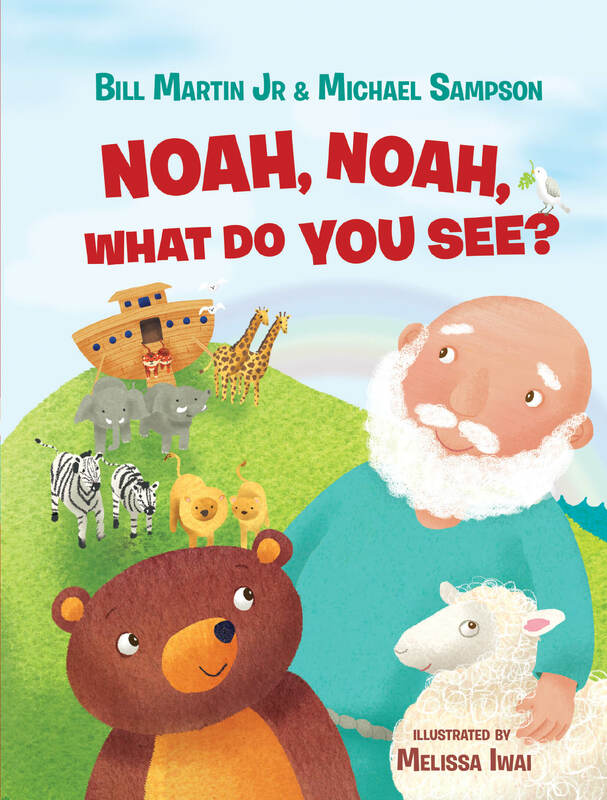 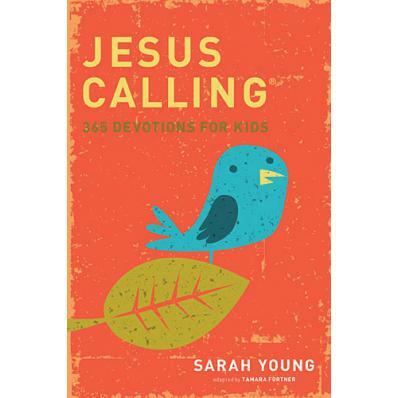 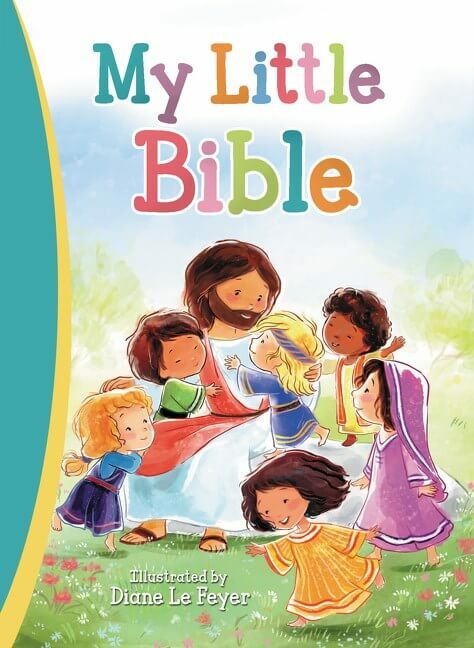 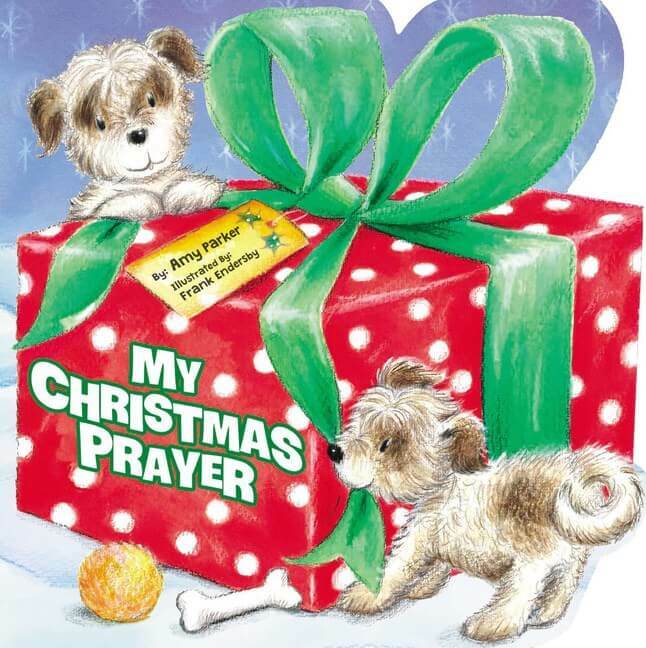 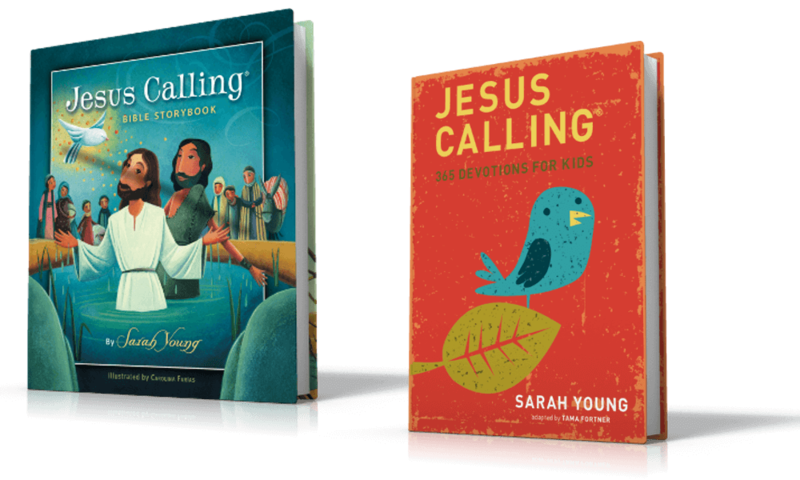 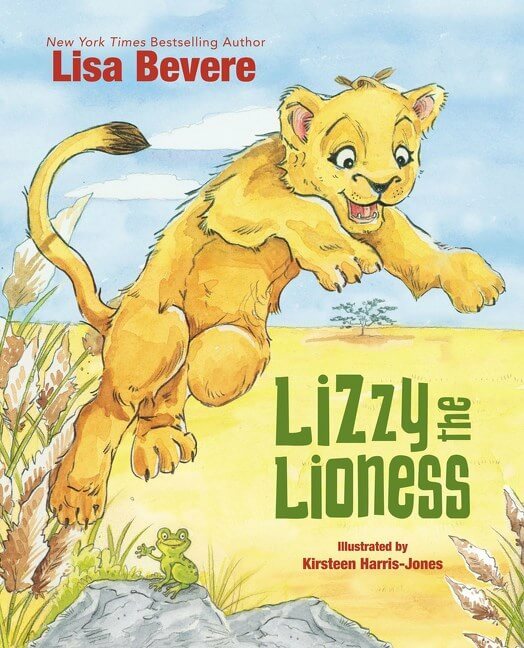 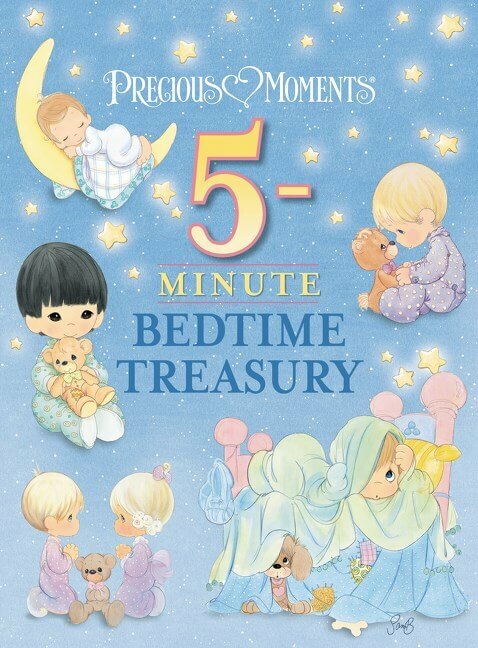 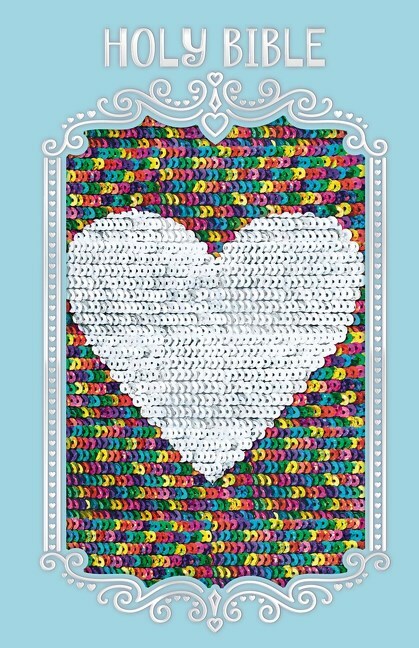 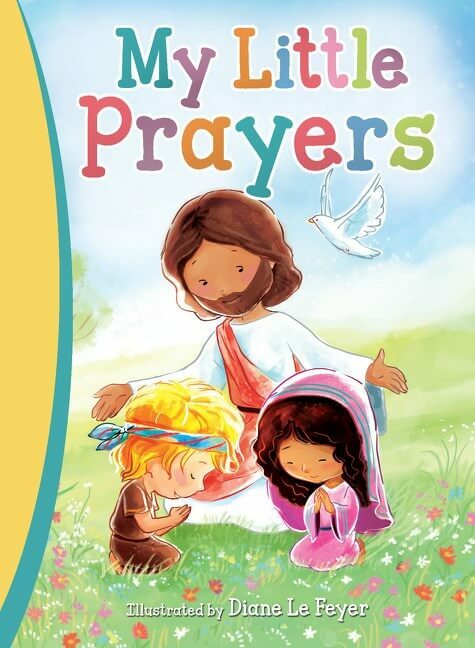 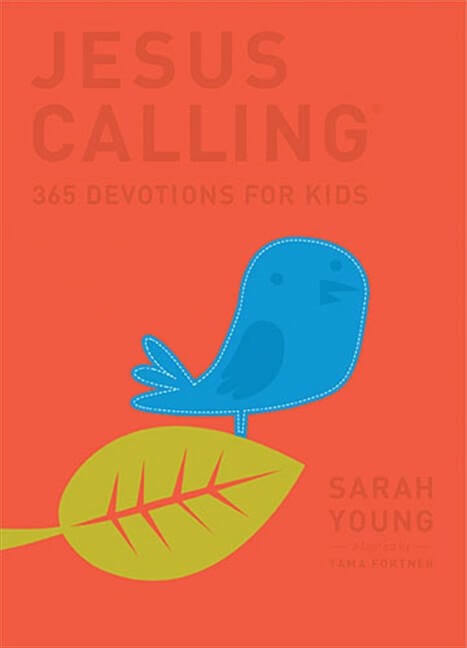 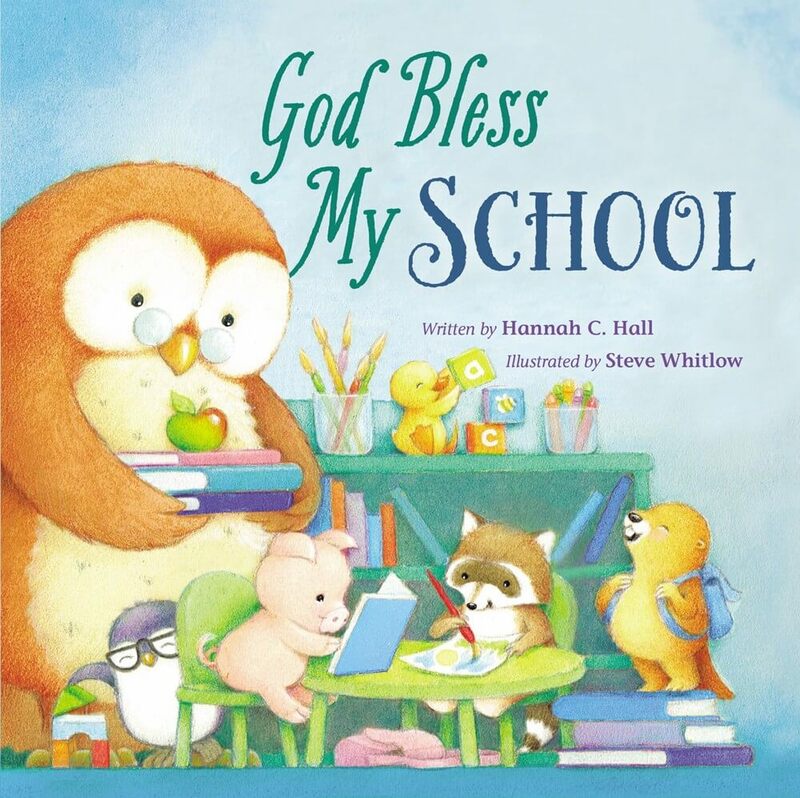 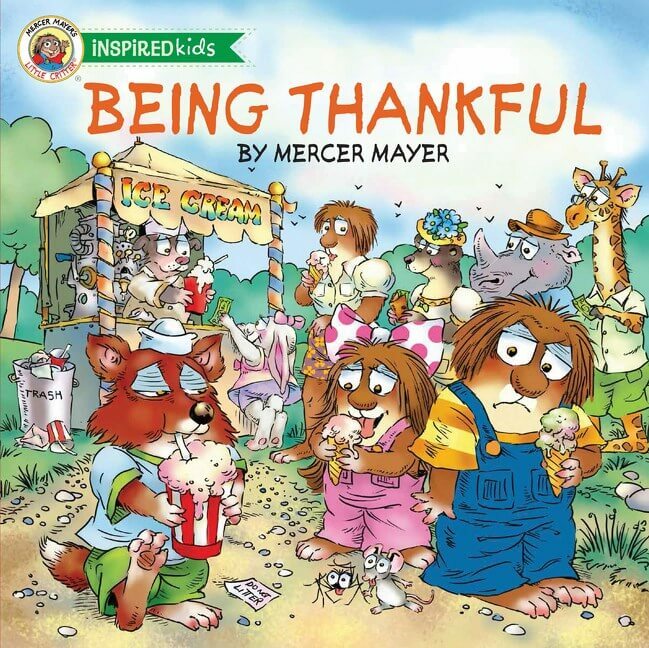 This classic story teaches children that God has a unique plan for each of their lives. 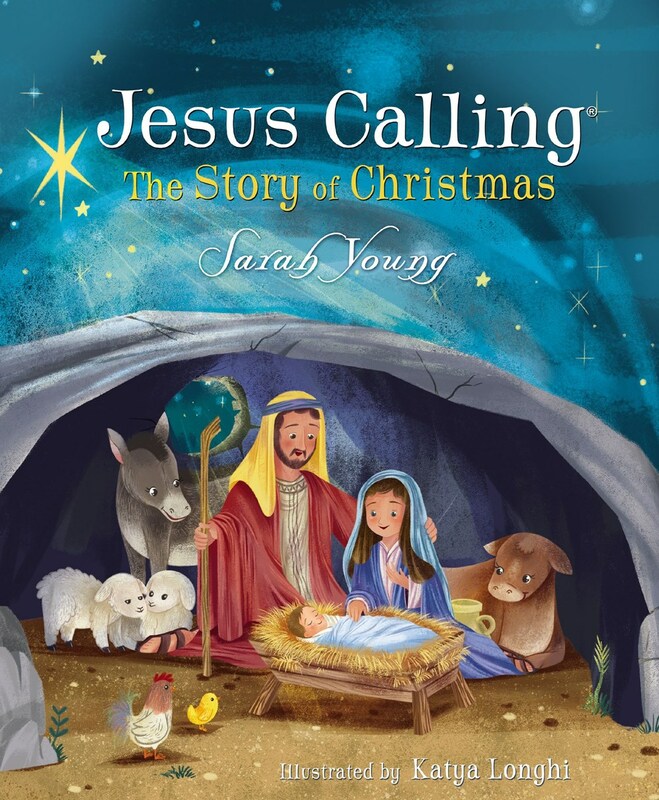 Beautiful new illustrations bring this classic legend to life. 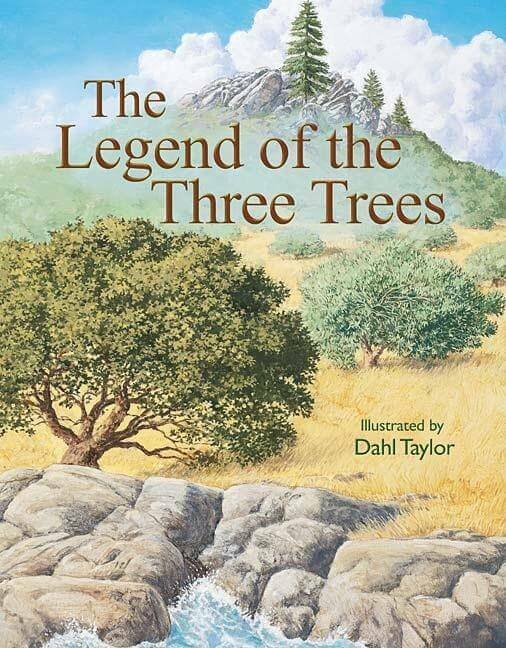 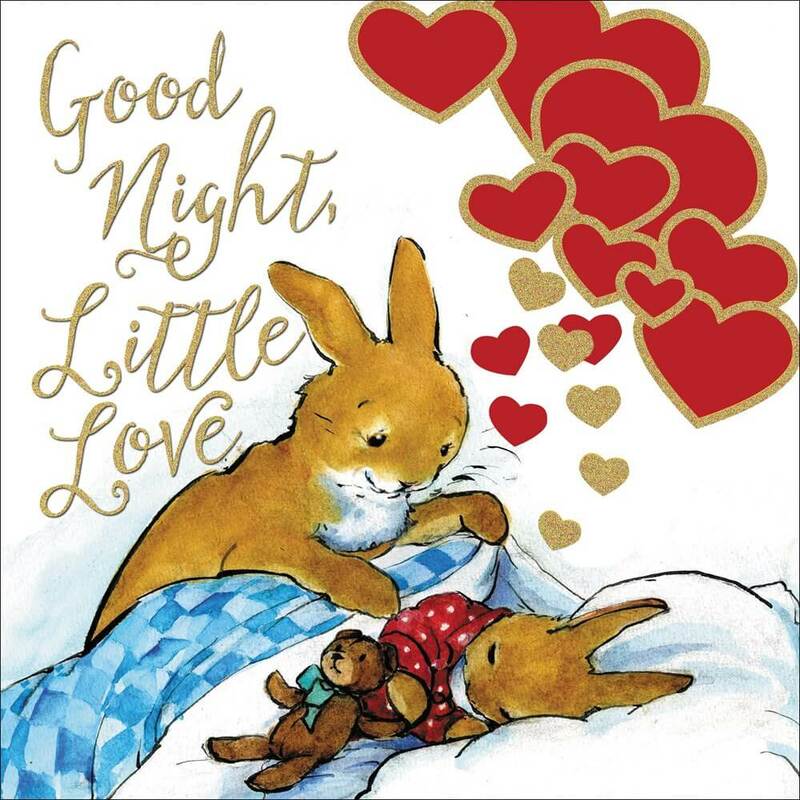 Told simply, in a language even the youngest family members will understand, this story begins with three young trees who dream-as children do-of doing big deeds. 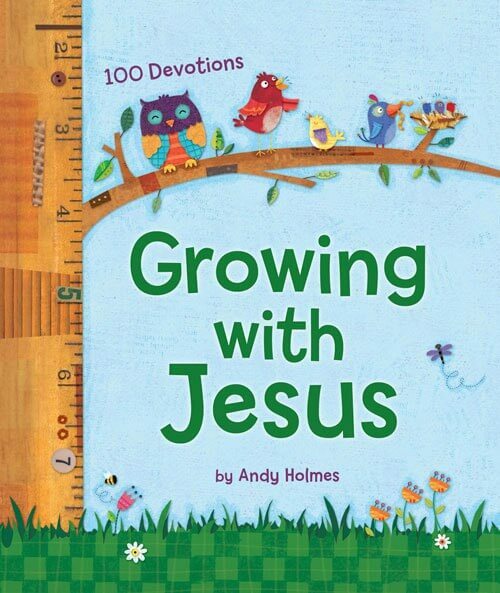 The olive tree, oak tree, and pine tree have dreams of their own, but they find out that God has very different plans for them. 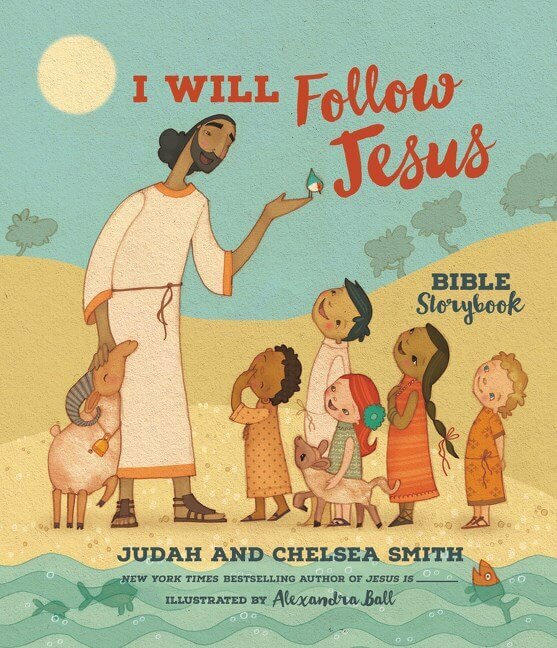 This story encourages children to trust God with their dreams and that He has a great plan for their lives.